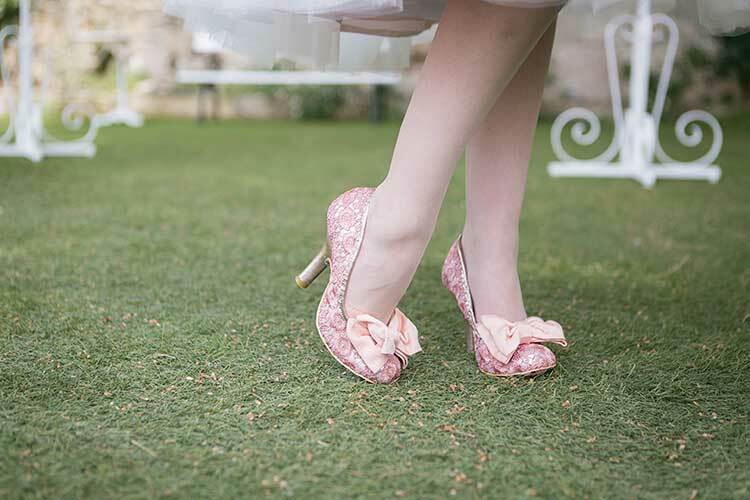 Feet come in all shapes and sizes, so choosing the right pair of shoes, should be high on your priority list, when thinking of your wedding in Malta… right next to your chosen clothing. Regardless of what your style is your shoes need to be supportive and comfortable enough to walk in. You need to be able to walk and not just merely stand upright. Tottering and stumbling around is really not the look you want to go for. Give yourself enough time to break in your shoes, wear them around the house, walk indoors. If your style is high heels, may I suggest getting a midi heeled pair of shoes as well as a pair of ballerina pumps. 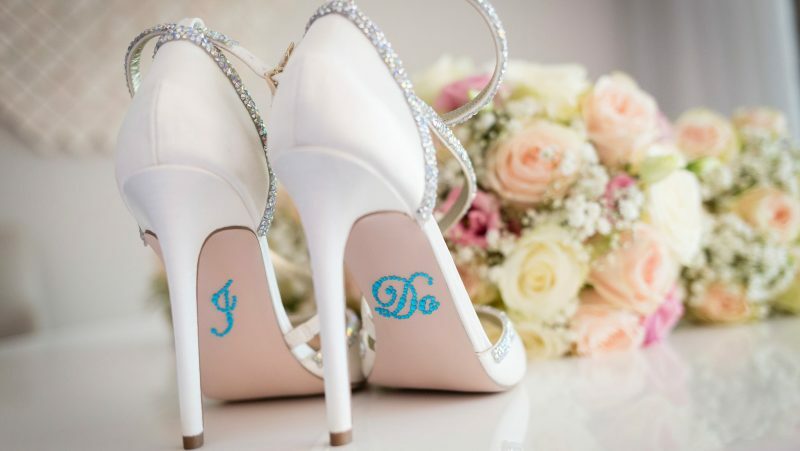 You will want to mingle with your guests, greet, chat, hug, dance, jump and even chase a teasing brother, blisters and sore feet will definitely put a damper on things for you. Extra pair or pairs of replacement shoes, (you might want to place a pair for your mum and mum in law too), foot cooling spray, wet wipes, a small towel, talcum powder, blister dressings, band aids, extra stockings, pantyhose or knee highs. Stash them all away in the bridal car and agree with your chauffer to hand them over to the wedding planner on your arrival at the reception venue. Dance with joy my dear for this is your day! 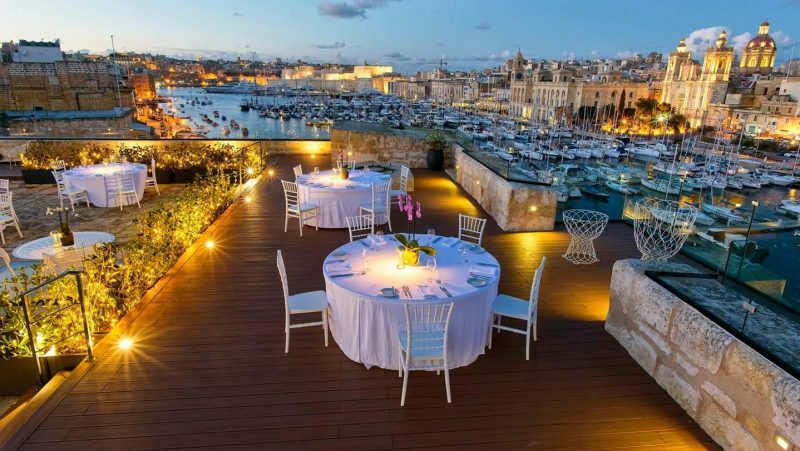 your Wedding in Malta!